Eyes are the windows of the soul … and I like to think eyebrows are the windowsill. Most of us have either under-plucked or over-plucked at some point in our lives (although I must admit that some of the best advice my mom gave me was to go slow when it comes to plucking — thanks, Mom!). I’ve tried to leave my brows as natural as possible with a little shaping here and there, so you can imagine how happy I’ve been over the past few seasons when big, bold brows have been in. I don’t have crazy thick or dark brows, but they’re definitely there and need some everyday help. As silly as it sounds, I feel a bit incomplete if I accidentally forget this step, so if you’re a little wary of adding color or gel to your brows, take my advice: Once you start, you’ll never stop. 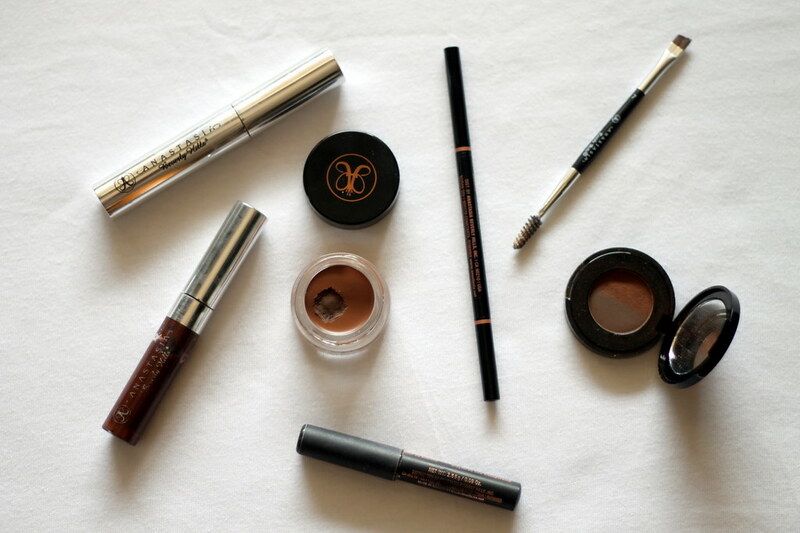 My go-to brand, as I’m sure many people’s is, is Anastasia Beverly Hills. Her products are unlike any other that I’ve tried (although Revlon does have some nice brow products if you’re looking for something budget-friendly). I’m in the shade Auburn of all her products and love, love, love each of them. For the more advanced users or those of you who want a bolder look, I’d suggest using the brow wiz or the Dipbrow pomade. The brow wiz is easy to use and mimics the look of actual brow hairs, but I found that it took a bit of practice to get it to look perfect — and even then, I find myself using a not-so-steady hand to apply and have to go back with a little remover to erase a mistake. The Dipbrow pomade is my personal favorite, as it acts as coloring and gel in one step. 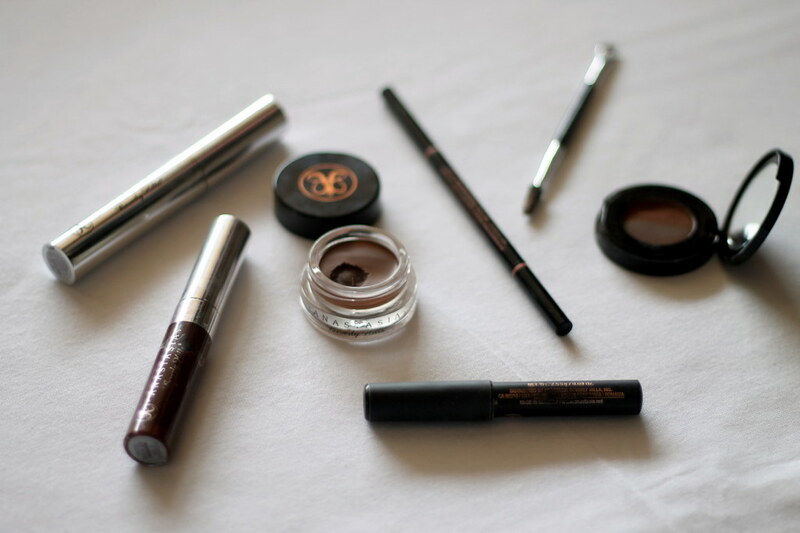 This stuff is potent, though; it takes the smallest amount of product to do one brow, and like the brow wiz, it took some serious practice — and a few scary, very dark, very out-of-control eyebrow moments — to perfect. But once you have the hang of it, it’s game-changing.